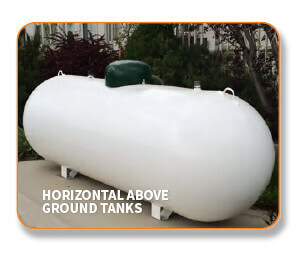 Looking for a propane storage tank for your home or business? 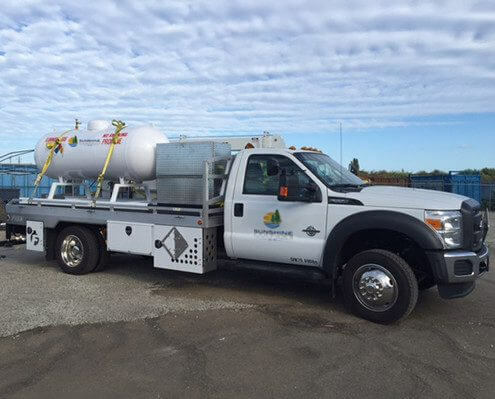 Having a propane storage tank at your home or business is a great way to enjoy all the benefits of using propane matched with the convenience and comfort of knowing you’ll always have the quantity of fuel you need to keep everythings running smoothly. 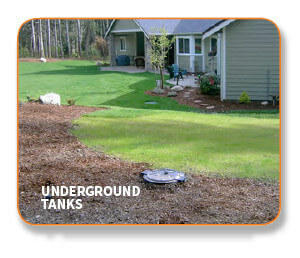 Both above and below ground models available. Free delivery to your home or job site. Tanks delivered and set in their final locations. 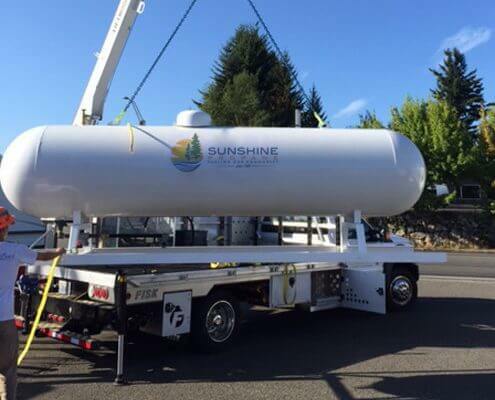 You can purchase or lease a tank with Sunshine Propane fuel service. Keeping your home warm and safe is our top priority. 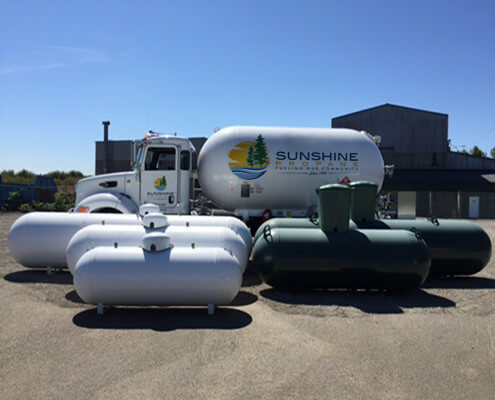 Having a new, correctly installed propane storage systems delivers years of comfort and convenience. 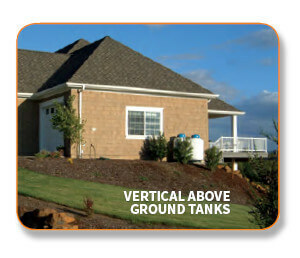 Available is sizes from 125 to 1000 gallons. 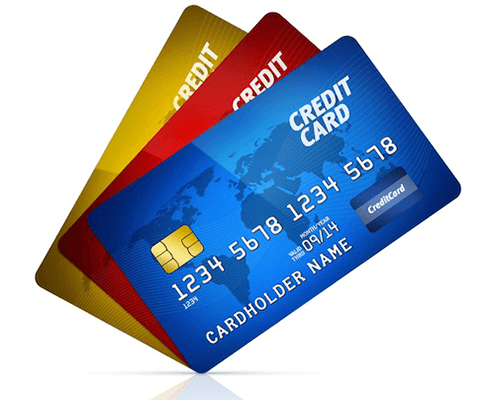 Purchase or Lease options available. Free delivery and tank set.